This is a vintage 1 1/2 qt. Descoware Dutch oven with a domed lid in enameled cast iron. 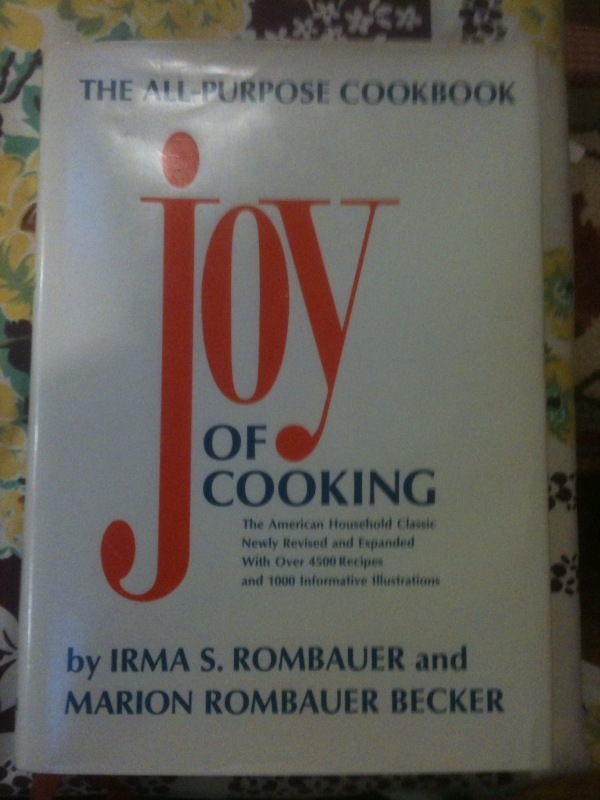 It is in remarkably good condition. 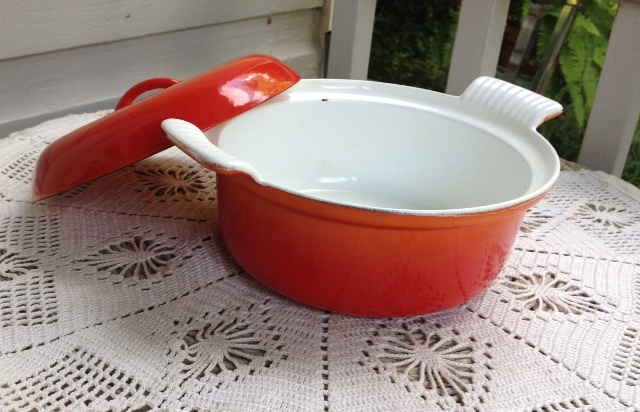 The exterior enamel features Descoware’s famous graduated “flame” color, which the company first introduced in the 1950s. It has no scorching, and there are not any food stains nor scratches. It also features the company’s flared, fluted handles. It has only been lightly used; the enameling is still bright and shiny after at least 40 years, a strong indication it was not put in a dishwasher. It is 8” in interior diameter; 9” at the lip, 10 5/8” from handle to handle. Yje lid is 8" in diamter. It is marked Descroware Belgium on the bottom of the vessel and “Made in Belgium” on the interior of the brand’s hallmark integrated lift-lid. Descoware was Julia Child’s favorite enameled cookware, and she featured it extensively in her early Boston-produced public television programs. 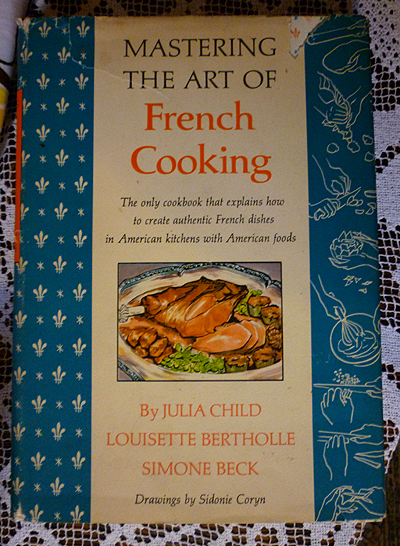 It was imported from Belgium into the U.S. as early as the ‘50s. Alas, Descoware was sold to Le Creuset in the ‘70s, which smartly appropriated many of its designs (including this one) and colors. Perfect for soups, stews and braises, and covered casserole dishes as well.